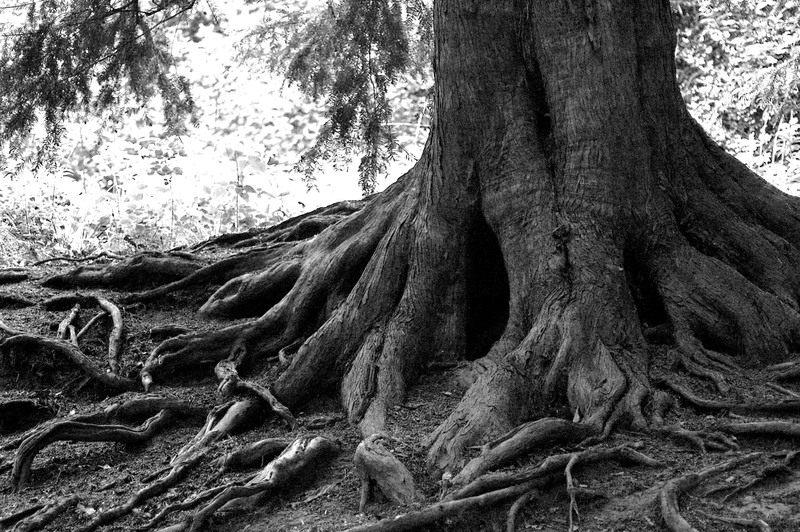 I am tangled up in heritage and ancestor – those tough ties to blood, tribe, family, and gene – running through scripture and ancient traditions like twisting roots. Stop slouching and grow for pity’s sake! Do you know where you came from and who is still feeding your soul? After writing this post I came across this passage from Isaiah, translated poetically by David Rosenberg, author of the masterful, A Poet’s Bible, Rediscovering the Voices of the Original Text. they come from . . . This entry was posted in Contemplation, prayer, Spiritual Formation, The praying life and tagged A Poet's Bible, connection to ancestors, David Rosenberg, memory, nature, origins, roots, Trees. Bookmark the permalink.